Celebrate football’s biggest tournament with the 2018 FIFA World Cup Russia™ free content update. The free content update contains new World Cup game modes, as well as refreshed versions of the FIFA modes you know and love. 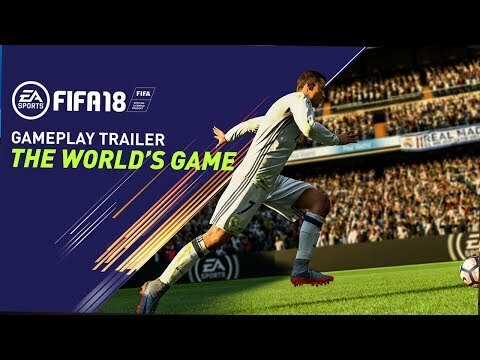 Whether you want to build your dream international squad or play through the tournament with your favorite country, FIFA 18 World Cup is the perfect way for every gamer to play the World’s Game. Revel in the epic tournament exactly how it will play out in real life. Choose from any of the 32 qualified nations and play through the authentic tournament structure, from the group stage to the final in Moscow. 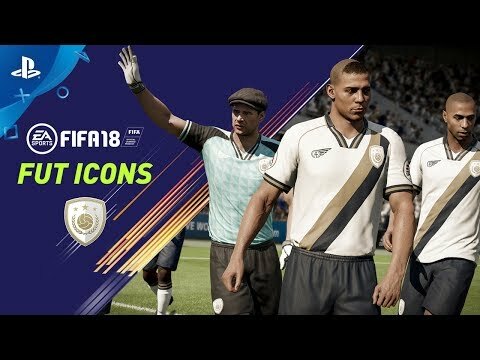 You also have a chance to rewrite history and enjoy a custom version of the World Cup with any country in FIFA 18. 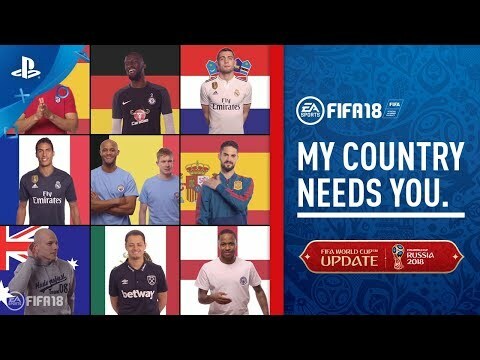 Select any licensed national team in FIFA 18, including Italy, USA, Netherlands, Chile and more and bring your FIFA World Cup dreams to life by creating your own tournament draw. 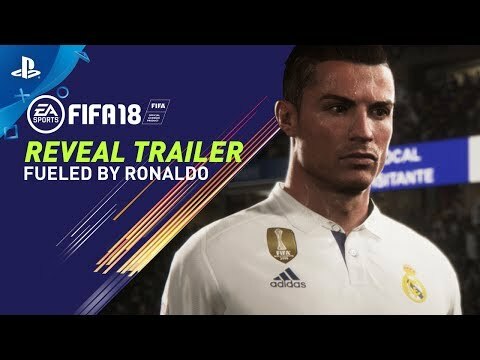 TeamPlay the most popular mode in FIFA 18, with an exciting new World CupTM experience. Thanks to a revised chemistry system, FIFA World CupTM ICONS, and dynamic player items related to the real-world tournament, FIFA World CupTM Ultimate Team lets you build your dream international squad. 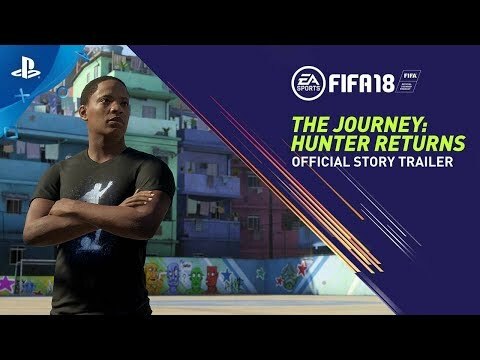 Your Alex Hunter: Personalize the look of Alex Hunter by selecting his hair, tattoos, and clothing from a series of options. Play with Friends: Team up with a friend and experience The Journey: Hunter Returns with new local multiplayer gameplay options. Conditions and restrictions apply. 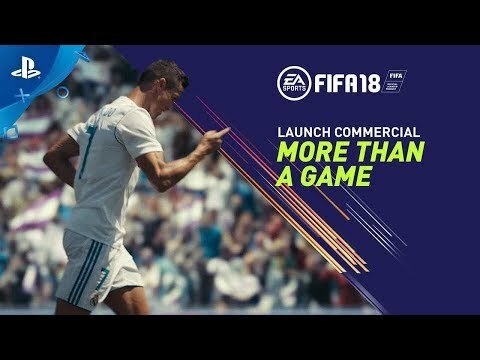 See https://www.easports.com/fifa/fifa-18-game-and-offer-disclaimers for details. **Persistent internet connection and EA account required to play. Must be 13+ to create an account. Trial ends June 15, 2018.